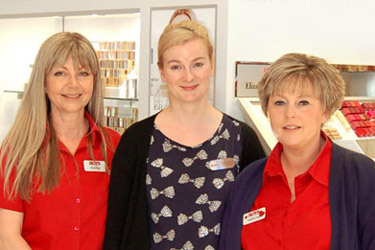 A family run business since 1895, Roys department stores are located across Norfolk & Suffolk, surrounded by East Anglia's scenic countryside and the Norfolk Broads. 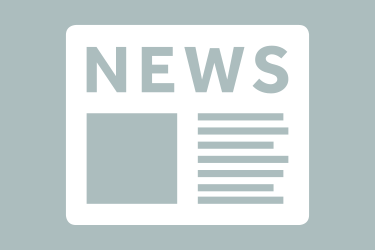 The company is based in Wroxham, where there are six Roys stores, including the flagship department store, food hall, garden centre, DIY Centre and toy shop. 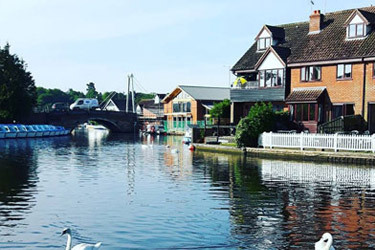 Wroxham is known as the 'Capital of the Norfolk broads' and is a great family day out where you can take a walk along the river, watch the boats go by & feed the ducks. 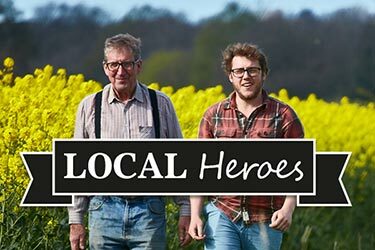 The rich farmland across Norfolk & Suffolk is also home to a great number of excellent food & drink producers and Roys is proud to stock over 1,000 local products from over 50 local suppliers. 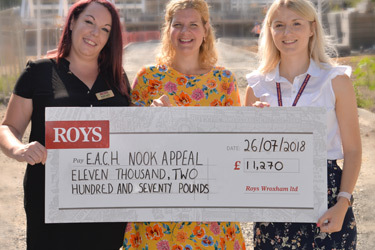 Roys knows that it owes its success to the ongoing support of it's customers in the local community and regularly gives back by supporting local charities and good causes. 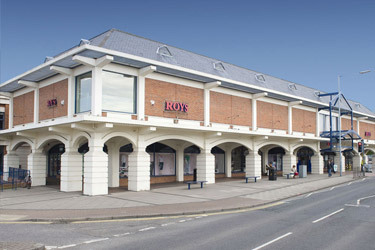 Roys offers a unique shopping experience, a store that's sells almost everything you need in one place, where you can update your wardrobe as well as doing your weekly food shop, and then also get all the tools & equipment necessary to bring your garden into bloom or redecorate and refresh your home. 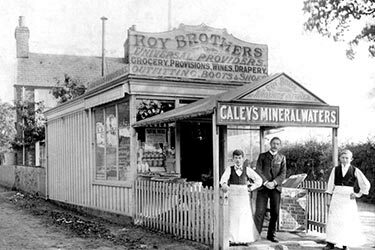 Roys is proud of it's unique heritage and has a history page about how brothers Alfred and Arnold Roy founded the company that would later become known as "The World's Largest Village Store". 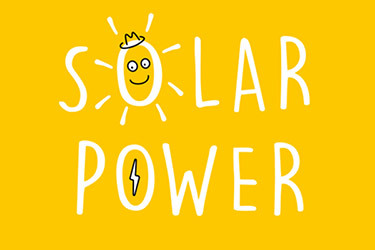 To this day Roys remains a family owned independent business and is embracing the future, including the installation of solar panels on 8 of its stores.